Great Layout! 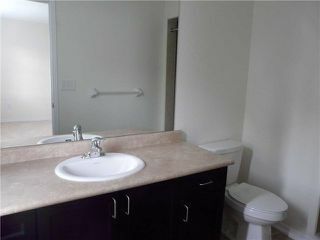 Spotless! 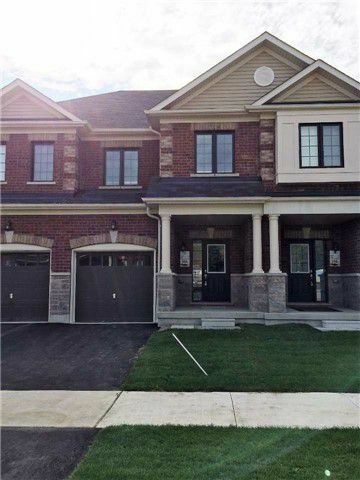 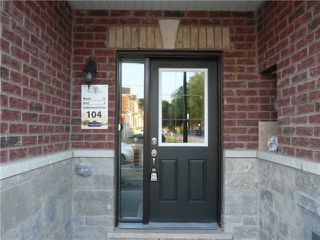 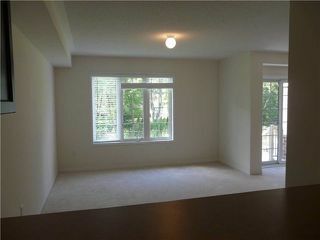 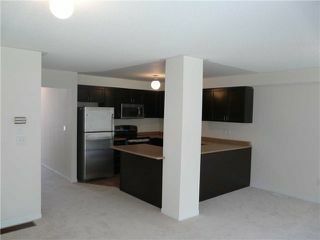 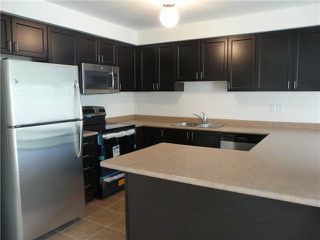 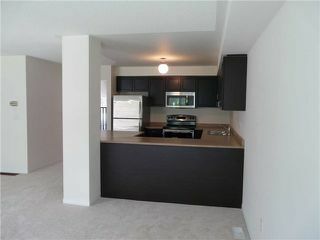 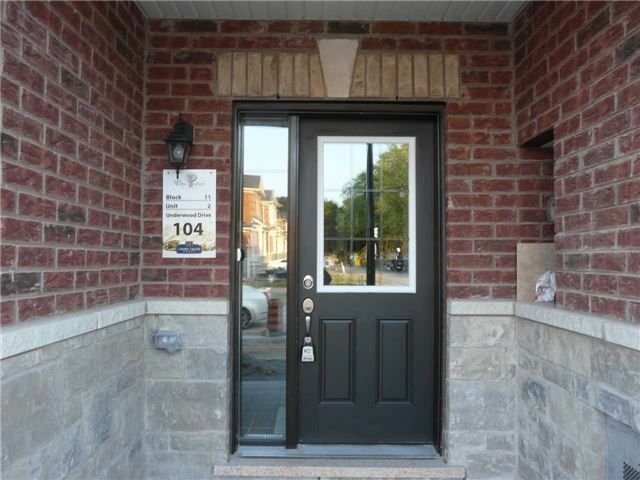 Perfect For A Professional Couple - Stunning Newly Built Executive Three Bedroom Modern Town Home In Brooklin. 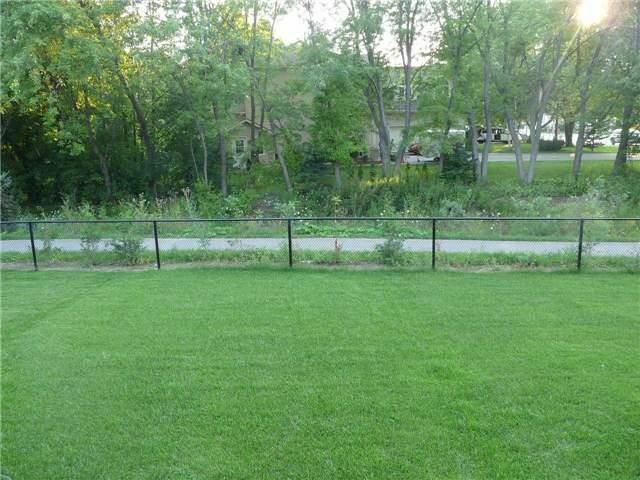 No Houses Directly Behind, Premium Lot Backing On To Pathway To Park Area. 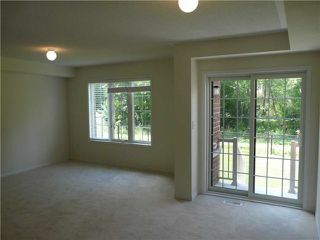 Spacious Bedrooms, Huge Master With Walk-In Closet, 3 Pc Ensuite, Stunning Oak Staircase. 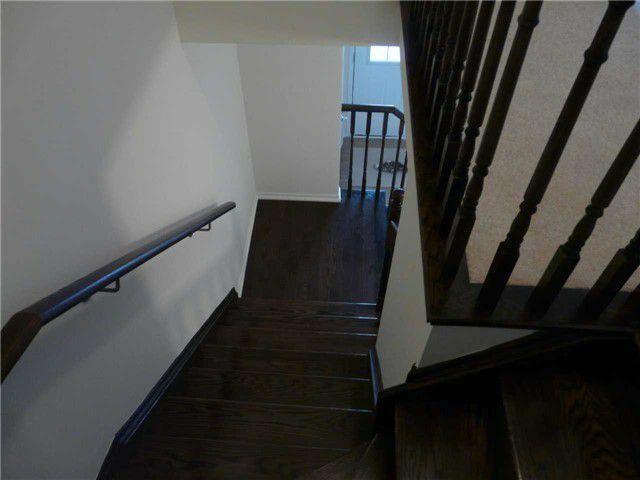 Access From Home To Garage.